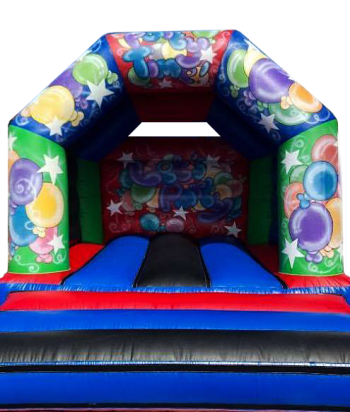 The bouncy castle has long been the centrepiece of the best children’s parties. 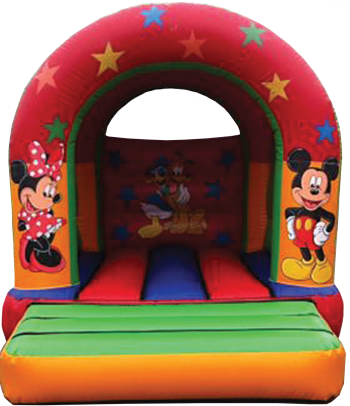 Choose our bouncy castle hire service and you will forever be known as the coolest parent around. 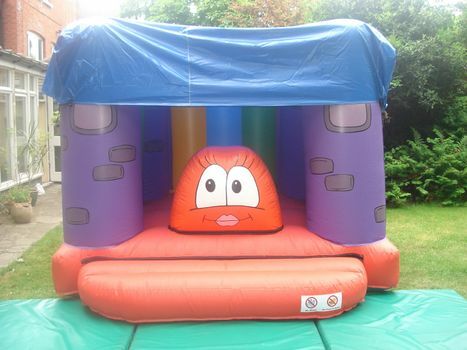 At Kids Rule, we have an array of themed bouncy castles for customers to choose from. As safety is our top priority, all castles come complete with safety mats, a blower, sand bags and stakes. Also be assured that all of our castles have a current safety certificate. Your child's safety is of the upmost importance to us. Hire prices of £50 are available on weekdays between Monday and Thursday (during school term time only and not including public holidays). 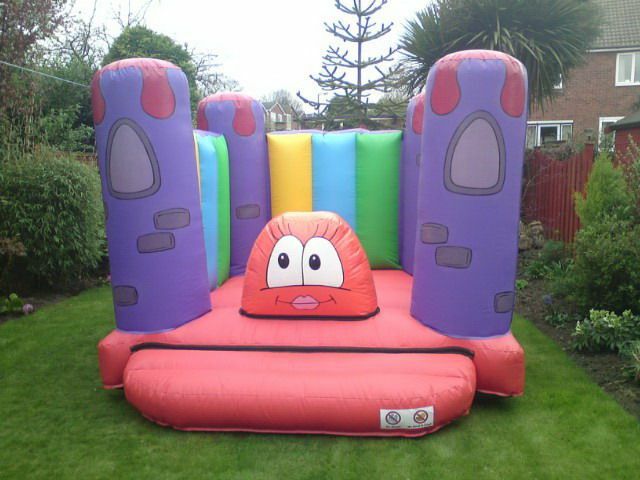 Please note that the bouncy castle MUST be indoors and used in an area local to us.  Indoor or Outdoor – Brand New for 2018! Hire prices of £70 are available on weekdays between Monday and Thursday (during school term time only and not including public holidays). Please note that the bouncy castle MUST be indoors and used in an area local to us. A discounted price of £70 is available on weekdays between Monday and Thursday (during school term time only and not including public holidays) to the following postcodes: NW1 (Camden borders), NW3, NW5, NW6, NW8, N6 and N19. 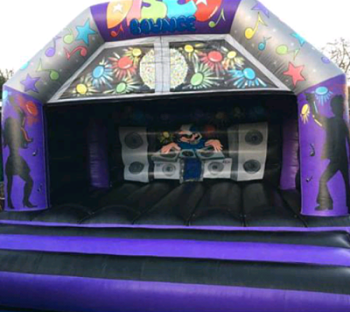 This castle works with your own choice of music and therefore you will require a bluetooth enabled device to connect to the speaker and play the music of your choice. It is also recommended that you have a back up device in case of any problems. Alternatively you can download all the music onto a USB stick which will also work in the speaker. A discounted price of £100 is available on weekdays between Monday and Thursday (during school term time only and not including public holidays) to the following postcodes: NW1 (Camden borders), NW3, NW5, NW6, NW8, N6 and N19. 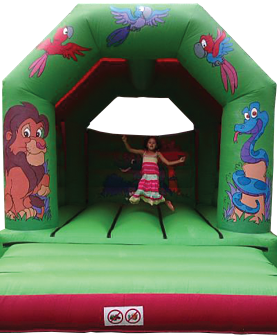 We have a minimum hire rate of £50 which does not include delivery fees, balloon, party bag, pass the parcel or popcorn orders. Please note that prices quoted are for up to 5 hours’ equipment hire until no later than 7:00 p.m. in the summer months or 6:00 p.m. in the winter months (October to March inclusive). If longer hours are necessary, reasonable hourly charges can be added. Free delivery applies to the following postcodes: NW1 (Camden Borders), NW3, NW5, and N19. All other areas will incur a delivery charge. Please contact us and enquire for more details. Lastly, any areas to which equipment is to be set up MUST be cleared beforehand. Thank you for your co-operation!